The town is said to have been founded by Bhai Gurdas who hailed from Dhingar, Distt. Mansa. He is said to have been married at this place among the Dhaliwal Jat Sikh. Once he came to his in-laws to take his wife along with him but they refused to send her. At this, Bhai Gurdas sat in meditation before the house of his in-laws. After some time, the parents of the girl agreed to send their daughter with Bhai Gurdas. But he refused to take her along with him, stating that he had now renounced the worldly way of life. In his memory, his Smadh was constructed where a fair is held every year in March-April. People in large numbers attend the fair and offer Laddus and Gur at Smadhi. The ancient name of Sardulgarh town was Rori Dhudal. 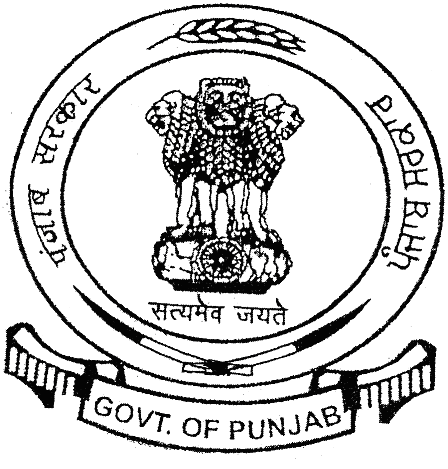 It was a part of Patiala princely state before independence. The son of Maharaja Patiala, Mr. Sardul Singh came here for a hunting. There is a fort of Maharaja Patiala in which the office of the police station of Sardulgarh has been serving. The name of Sardulgarh town was named after Sardar Sardul Singh from Rori Dhudal.